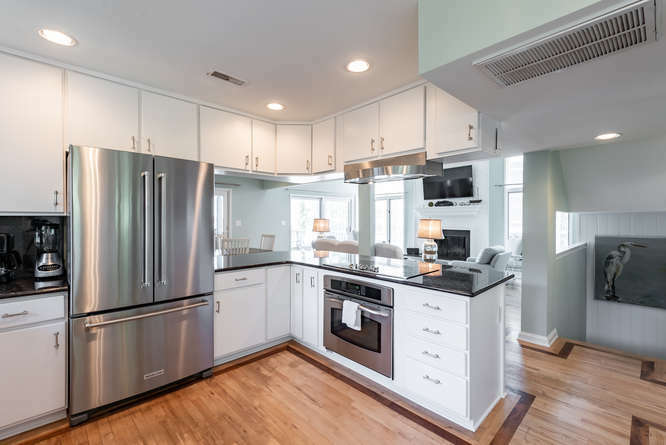 This 3-bedroom, oceanfront villa flaunts its beautifully renovated kitchen & living areas, with upgraded appliances, newly finished paint and trim work, and designer furnishings. Its light-colored walls and upgrades create an open concept space, flowing from kitchen area to living area. The design of the home creates an effortlessly elegant feel, combining luxury living with the feel of a beach getaway. With direct boardwalk access, spectacular views and brand new high-end furnishings, what more could you want from a rental?! This completely renovated, 2-bedroom, oceanfront villa will leave you in awe of its luxury, high-end finishes. The features include new crown molding, bead board from the foyer to the living area, beautifully framed windows and doors, tiled bathrooms, granite countertops in bathrooms and kitchen, detailed cabinetry and stainless-steel appliances. All new bedding and furniture were also included in the 2018 face-lift. Let us say, these renovations are worthy of ‘oohhs and aahhs’! This tastefully renovated 2-bedroom Tennis Club Villa boasts its beachy décor and updated living area furnishings. 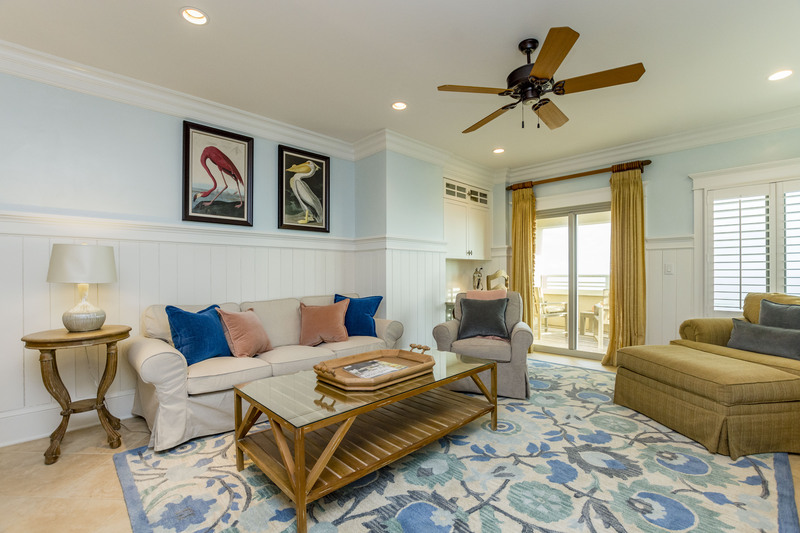 The calming color scheme and crisp interior design have transformed this villa into a beach lover’s dream rental. Its fresh paint new, living room furniture, porch cushions and bed spreads really upgrade the unit. 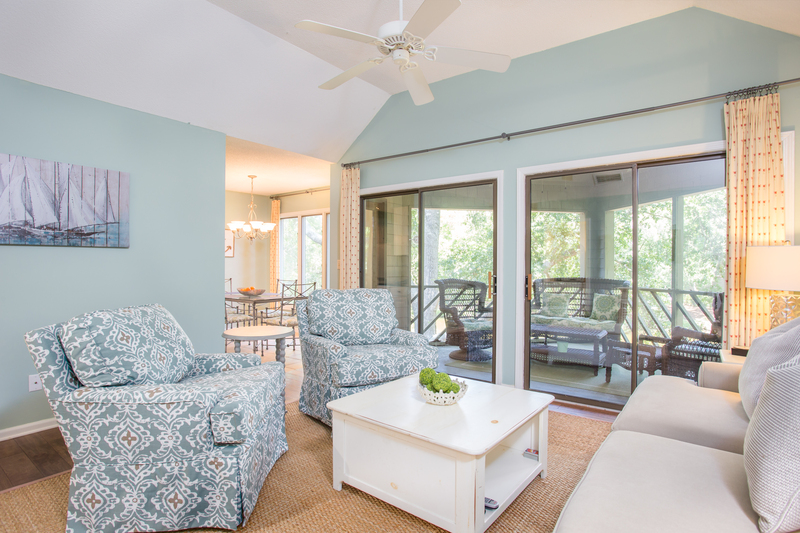 With only a 7-minute walk to the beach and lagoon views, let this coastal oasis transport you into island time! Looking for a revamped ocean view property? 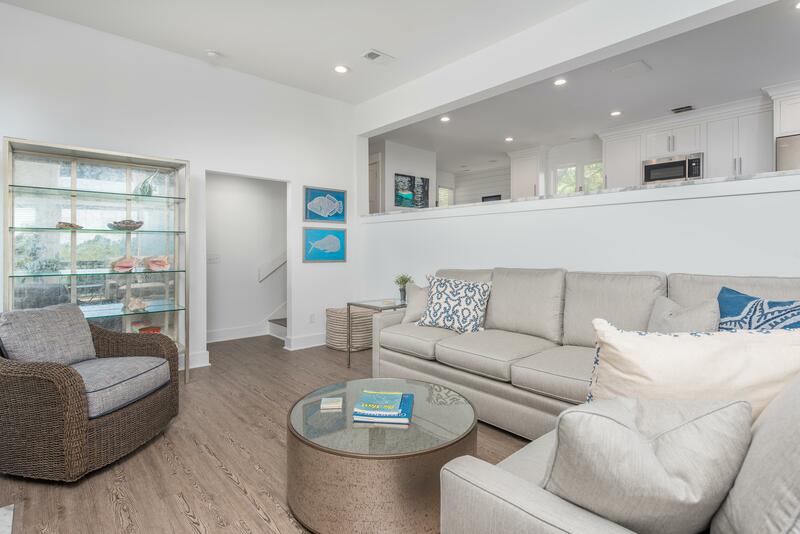 This 4-bedroom, 3-floor unit shows off its recently renewed interior, which has been transformed into a modern, oceanside retreat. Enjoy its professionally decorated interior, with new sink vanities, redecorated kitchen cabinets, new bedding, new living and dining furniture and fresh paint throughout the home. Its spectacular views make it the perfect fit for vacationers.